How messy is your car? I know that at times it's difficult to find even a box of tissues in mine so I was really glad to get a car organizer to try out. 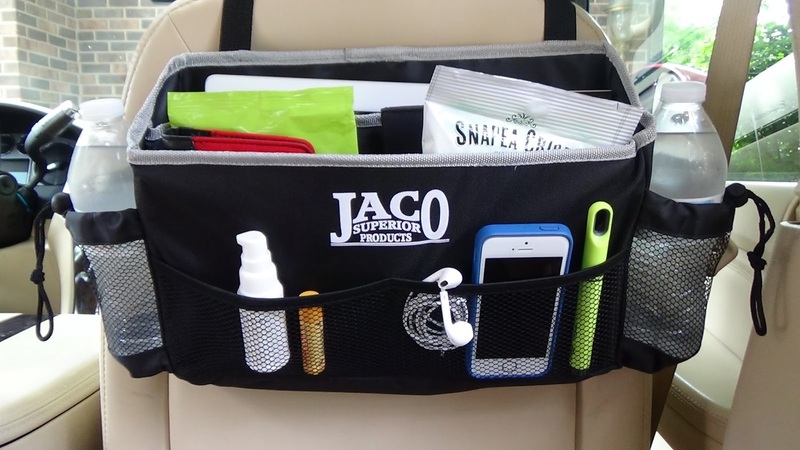 This sturdy organizer holds more than you can imagine. 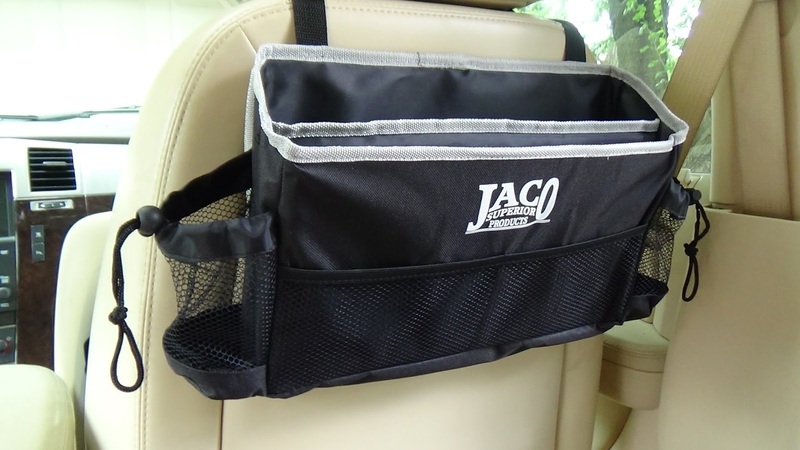 It has three sections and two mesh pockets and is really easy to hang up. Just put it on the back of your headrest. And that's it. Just load it up with everything you have sitting all around your car and you are ready to go. The best part of this organizer is that it stays put. It's strong and and keeps everything where you want it to be.